A manufactured home can be set in two places. 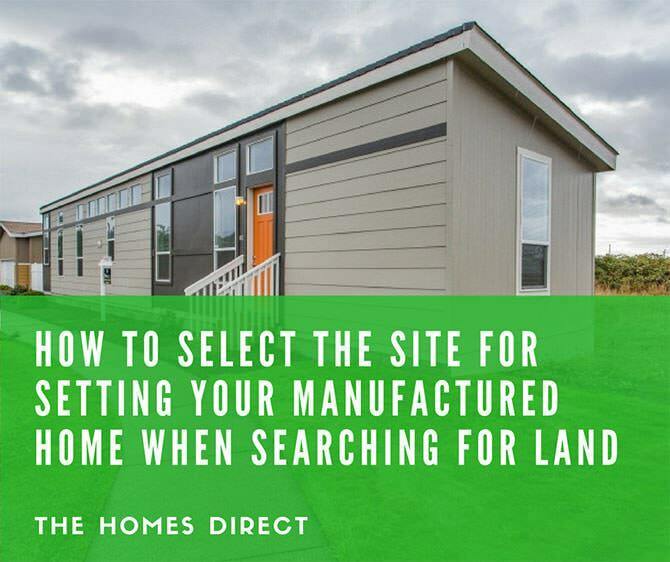 You can put your manufactured home on a vacant land that you own or that you purchase or in a manufactured home park. Many people like the idea of a vacant land because it affords them more privacy and requires less interaction with neighbors. However, vacant land will require you to be responsible for permits, zoning compliance, and bringing necessary utilities to the site. Grading the land and preparing a pathway for delivery of the manufactured home, and making sure there are no roadway obstacles to delivering the home sections is your responsibility. Complying with zoning requirements and building codes can be a difficult and time-consuming process. This is not to say that these tasks can't be accomplished. If necessary, you can always hire experts to handle these tasks for you. You may want to consider whether fire and emergency services are provided to the location of your land. Consideration should be given to how close your land is to medical facilities. Perhaps the most important factor is whether you want to be isolated from people. Often vacant land is isolated. There is a cost factor to consider with setting a manufactured home on vacant land you own. Creating footing and pouring a concrete foundation can be more costly when you have to contract for it yourself. You may not know the type of ground that you will be putting footings in, and certain types of ground material can be very hard to work with. If you are a gardener, you might like the idea of placing your home on vacant land. Basically, if you don't like rigid rules and requirements, then you would be well advised to look at vacant land. The second place you can put your manufactured home is in a park specifically designed for manufactured / mobile homes. There are many of these parks located around urban areas and in more unsettled areas. A park is created for the purpose of setting a manufactured home on a suitable piece of ground. The foundation and the footings will be installed for you. The park is designed for ease of delivering a manufactured home. The park will have staff which is capable of ensuring that your home is properly set. They can also help resolve minor problems with connecting the sections of the home. Building inspections and permissions are handled for you by the park. All utilities are ready to be hooked up to your home. If a septic tank is required, then the park will handle it. A paved driveway is usually provided. The park will have maintenance staff to assist you with problems that occur after the home is set on your lot. A park will usually provide many recreational facilities and opportunities to attend social events. There is little or no control over rents for the space a property occupies. Some homeowners object to the rules of the park which can cover the type of yard you can have and how you can make modifications to the exterior of your home. The social life may be a bit bothersome for some people. Being close to another home may be difficult. The park may add a surcharge to utilities. 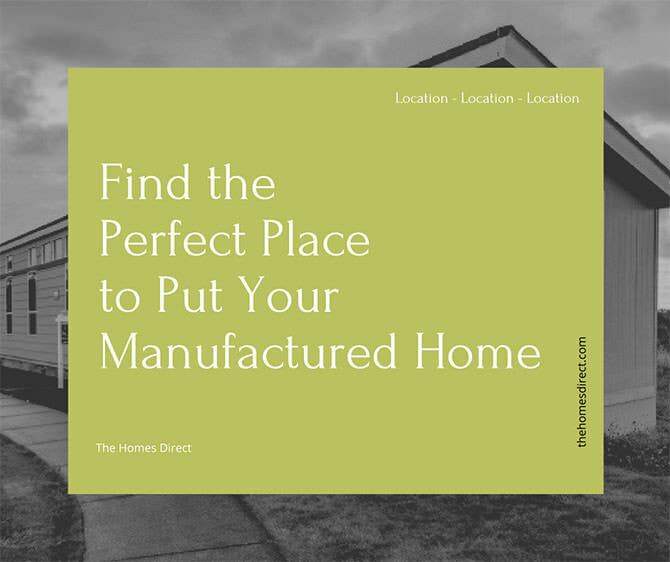 Where you put your manufactured home requires careful deliberation of the above factors. 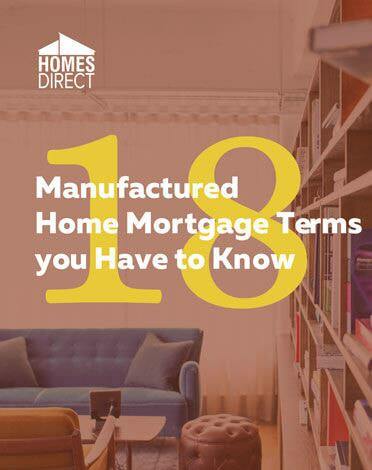 If you are thinking about buying land to put your manufactured home on, then discuss the implications with the local governmental activity or a legal representative. Research the land carefully. Talk to anyone who can shed light on your decision. 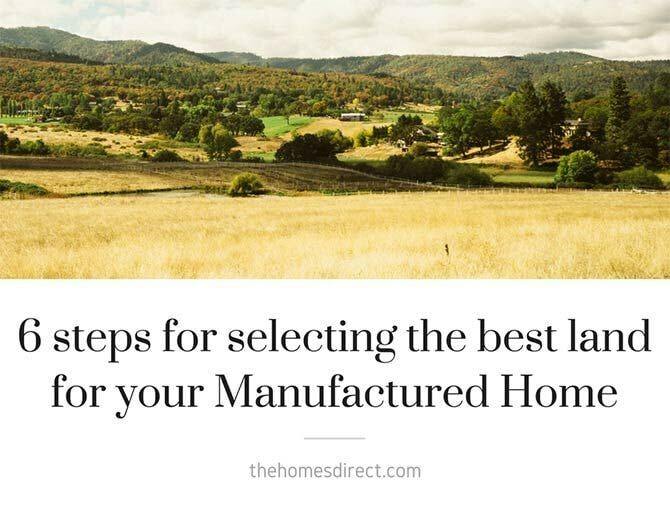 You might find other manufactured homes nearby on private land. Visit the owners to see how they like living where they do. The point is to do your homework and your due diligence.